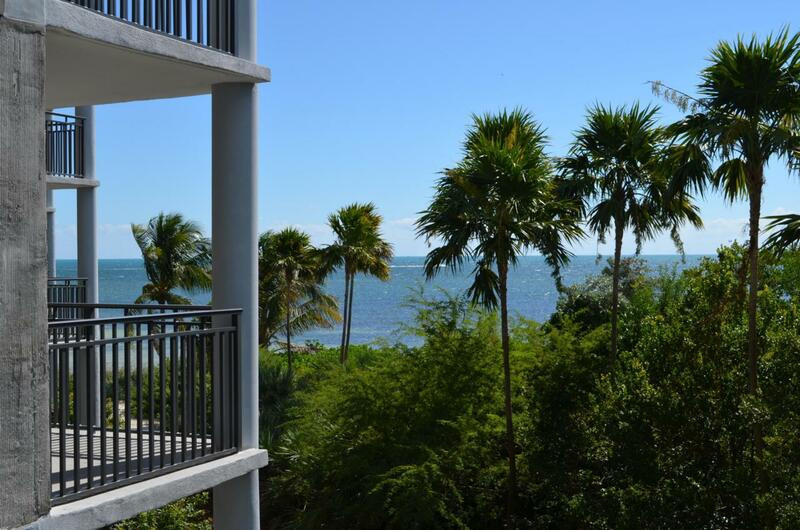 Fantastic opportunity to own your own piece of paradise with a city of Key West Transient License. This property has a very strong rental history with a large repeat client base.Located on the quieter side of 1800 Atlantic and facing the nature preserve with a view of the Atlantic ocean. Enjoy the tranquility it has to offer. A rare find. This unit is being sold turn key.1800 Atlantic has a beautiful tropical garden, Olympic size heated salt water pool , sunning beach, New fitness center. Common area charcoal grills and much more.For the sports enthusiast there are 3 lighted tennis courts with one being the only clay court on the Island of Key West.Great investment opportunity for the right buyer. Listing courtesy of Julia C Besson of Century 21 All Keys Inc (Kw).